Description Konect was appointed for a large design and build project for Comfy Quilts. 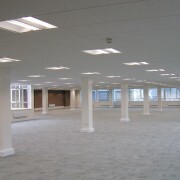 The project consisted of a strip out of the existing electrical installation and replacement lighting, power and containment systems throughout the building. 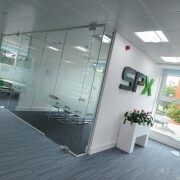 Description The newly refurbished ground floor at Ocean House in Didsbury will become home for US manufacturing giant, SPX Corporation. The project was a Category B fit out and Konect completed electrical works to the highest professional standards, on time and within budget. 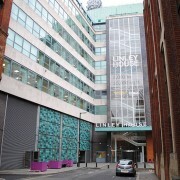 Description This project was a refurbishment and tenants fit out at Linley House, Manchester. Works commenced for Contract Services R&R at the end of 2013 and completed in March 2014. The project consisted of the supply and installation of new lighting, power systems and Category 6 communications cabling, and all works were completed on time and within budget. 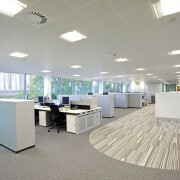 Project Type Category A landlord office fit out to provide a flexible open plan space. New Barratt House is a four storey office building in the centre of Liverpool. Description Brand new headquarters for Appliances Online at 5A, The Parklands, Bolton, in the heart of Lancashire. Works consisted of low energy lighting over five floors of prime office space for the UK’s leading online domestic appliance retailer. Works were completed on time and within budget. 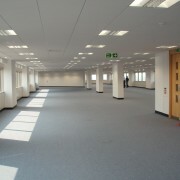 Description Prestige development of a Category B tenants fit out of two offices within Harman House. Harman House is a Landmark, nine storey multi-let building offering grade A office space in central Uxbridge. Raytheon specialise in defence, national security and other government commercial markets around the world. Description Category B works to the new building for Morsons – the high profile technical services providers to BAE Systems and The Ministry of Defence. 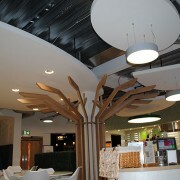 Description Category B fit out to one of three units in the Arndale Centre for the use of Menkind. 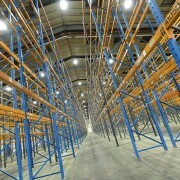 The store was installed with new containment, track lighting, small power and a communications facility. 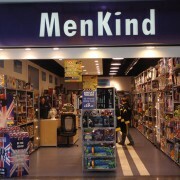 Menkind is a retailer of novelty gifts and gadgets. 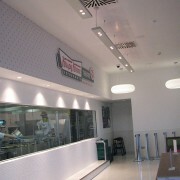 Description Category A and Category B fit out to the Krispy Krème donut outlet. The electrical works met the demands of both the machinery needed for the production line, whilst also providing a restaurant style area for the public to enjoy their refreshments.